Welcome to FAIRYTALE PONY PARTIES! CELEBRATE A SPECIAL OCCASION WITH AN UNFORGETTABLE PARTY! -Riding lessons for all ages. 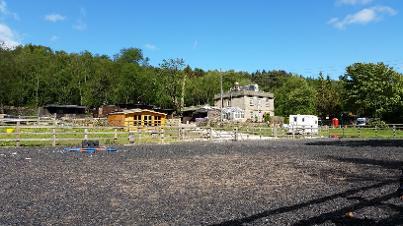 -Courses in pony care and riding. - Weddings, have a pony at your wedding to entertain guests and for a fantastic photo oppourtunity. 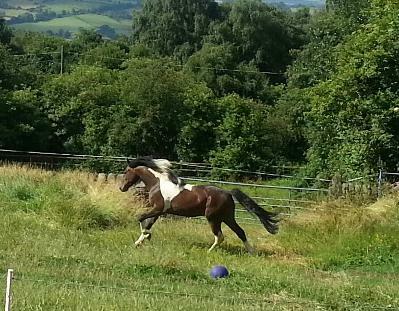 -Natural horsemanship demonstrations and courses. 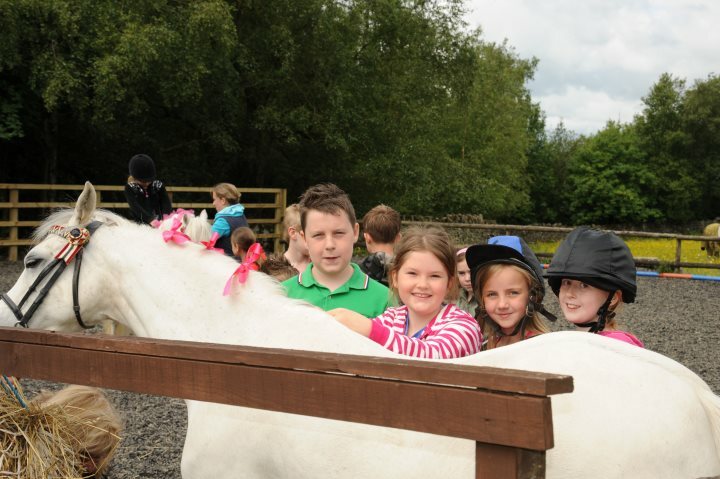 Enjoy a fabulous, fun party with our ponies, where you can ride and play with our ponies in beautiful safe environment in the Derbyshire countryside. All this will take place in a under the supervision of British Horse Society qualified assistants. Light refreshments and party items will also be provided. We can customise our parties to meet your requirement with different themes to choose from. Very reasonable prices and special offers availiable. Book soon as our parties are very popular! !